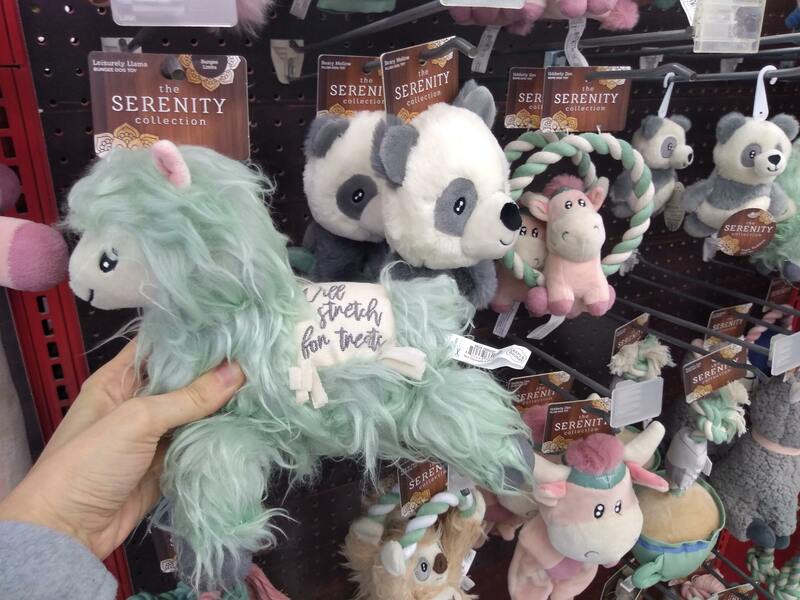 BOGO 50% Off Serenity Natural Wool Dog Toys at Petco! 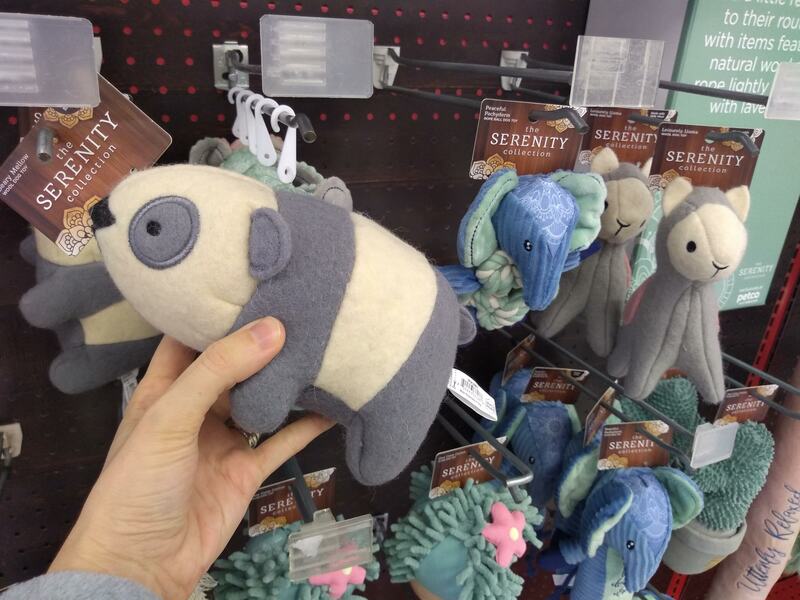 Pawrents, check out the new Serenity line of dog toys available at Petco! 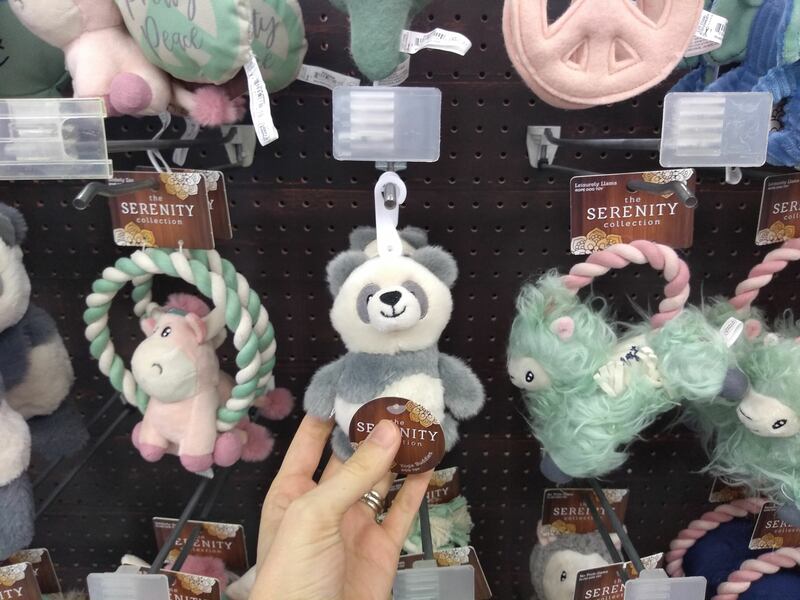 Serenity was created to help keep your pets calm and relaxed. 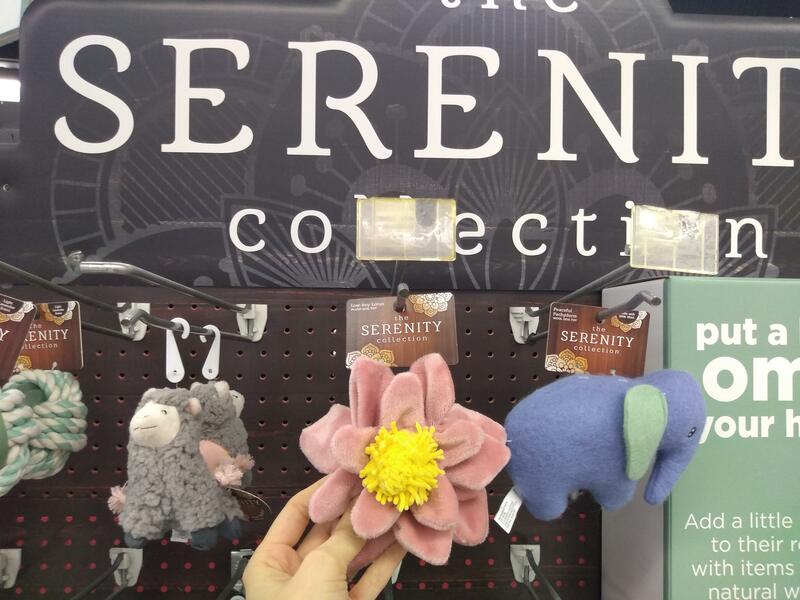 It features items made of natural wool and rope lightly scented with lavender. Buy one and get one 50% off through 3/2, and pay as low as $4.49 each. This deal is available online and in stores. UP NEXT: Purina Dog Treats, as Low as $1.66 at Walmart! 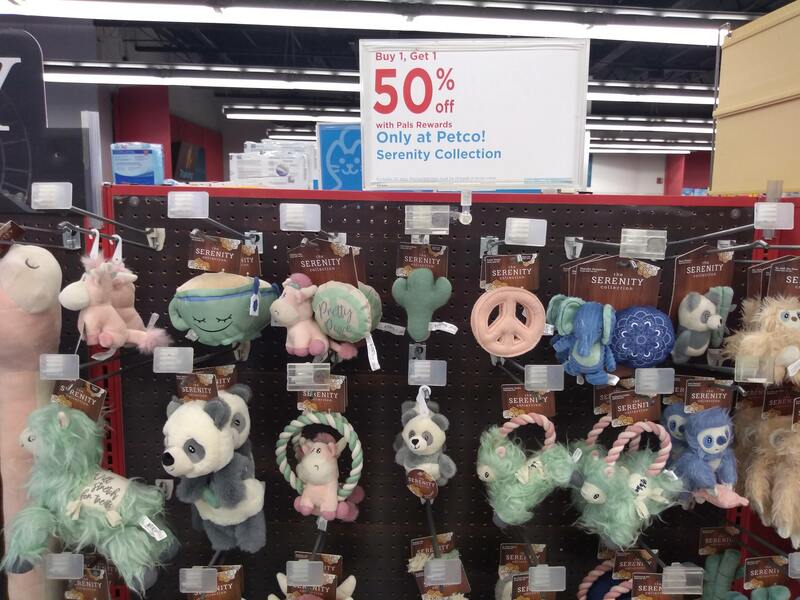 The post BOGO 50% Off Serenity Natural Wool Dog Toys at Petco! appeared first on The Krazy Coupon Lady.